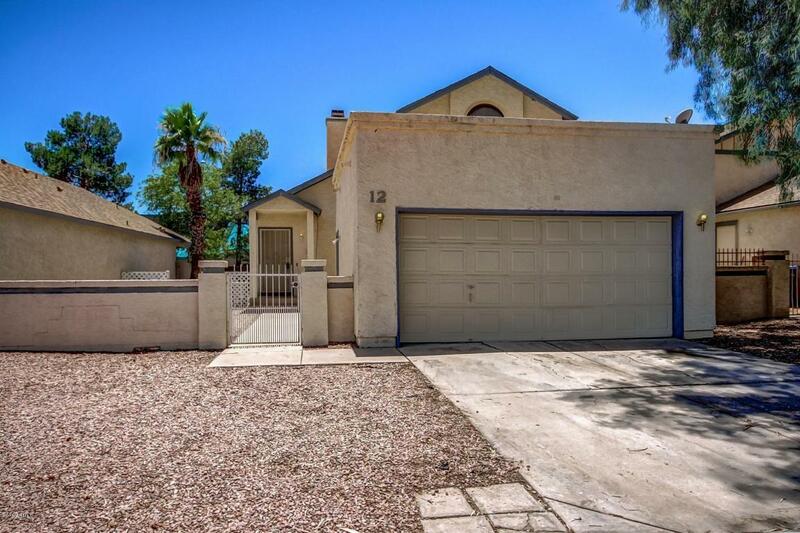 Wonderful tri-level home located in awesome Mesa location close to 60 freeway. This home features 3 bedrooms, 2 baths, fireplace, great room floor plan, eat in kitchen with vaulted ceilings, full bedroom and bath on first floor, ceiling fans, newer tile with excellent carpet. Around the corner is a large community pool,recreation area great for lazy weekends or that special party. Large 2 car garage with spacious yard. Updated tile in kitchen and bath as of 7-16-16! 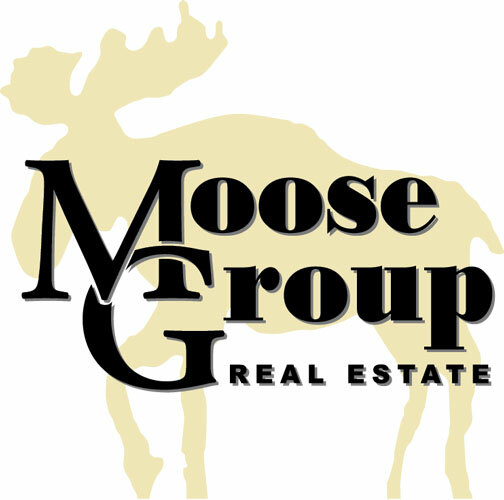 Hard to find such a great home in Mesa at this price point so hurry before it's gone. Close to many job centers, bus stop, restaurants, shopping and don't forget easy freeway access.